Great Profitable manageable Business for Sale. 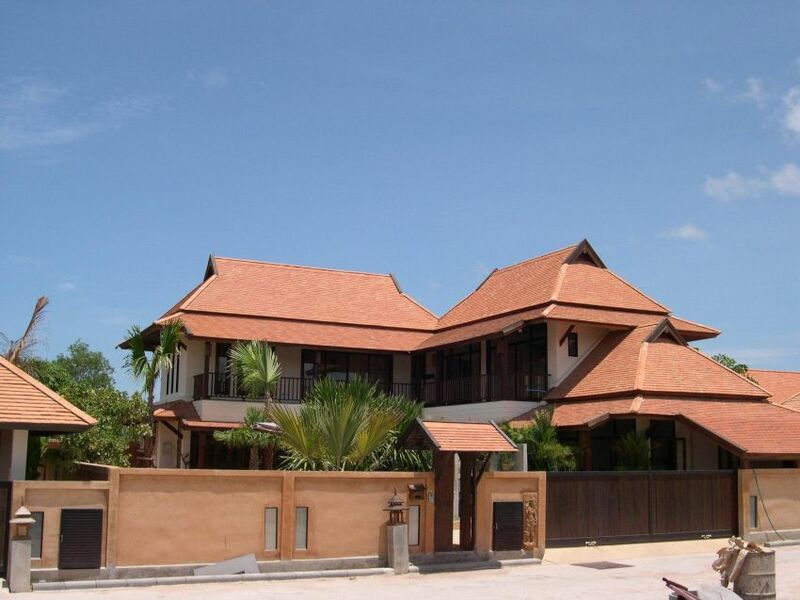 We are located on Soi Bun Kanchana, also known as Soi Wat Boon 200M from Jomtien Beach. In an up and coming area with new shops and restaurants in a family friendly area. DOUBLE UNIT SHOP 3 Apartments above on 3 floors, approx 200 sq metres total area. The apartments are fully furnished to a high standard and have equipped fitted kitchens. 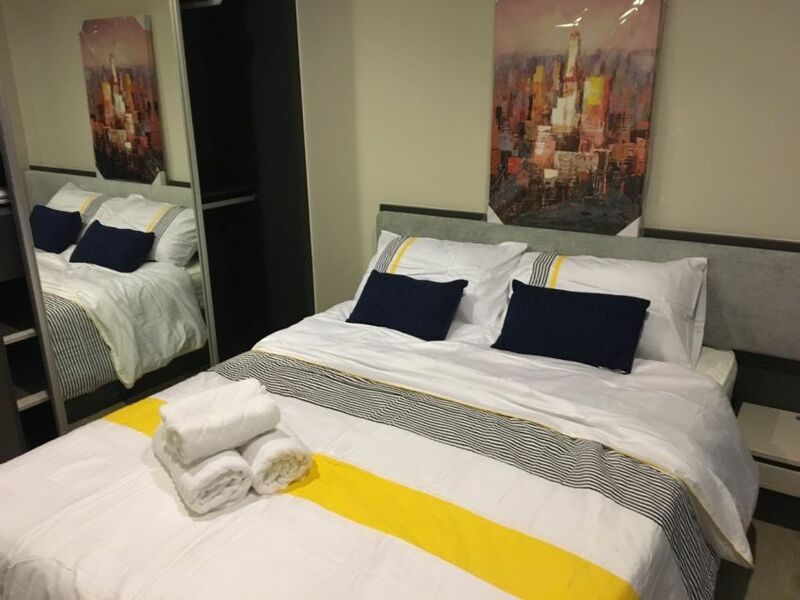 Large Bathroom Living Area Dining Area High Speed Internet Cable TV Flat Screen TV Safety Box Full Linen Many repeat customers for Apartments and Motorbikes. The rent is 20,000 per month. NO KEY MONEY. 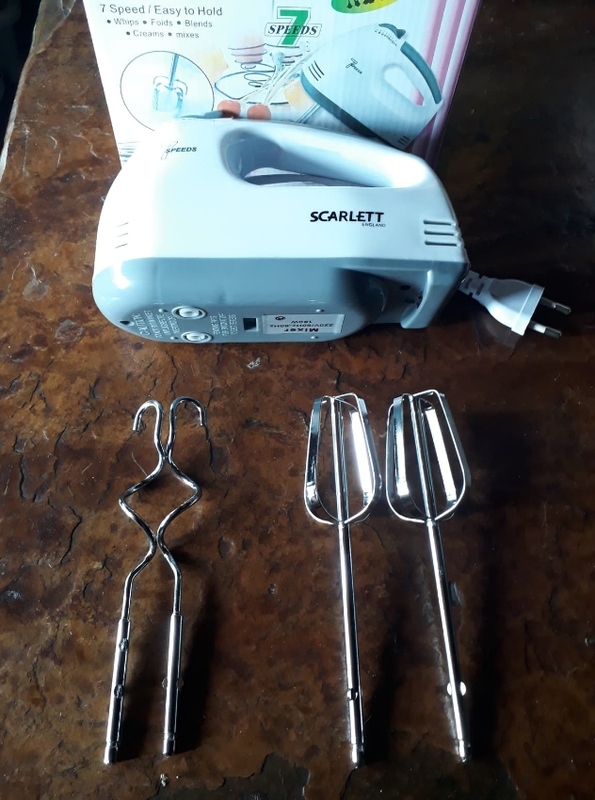 I would stay on and help the new owner learn about the business if needed. we have a very reliable staff member who lives opposite the business and would stay on if required. 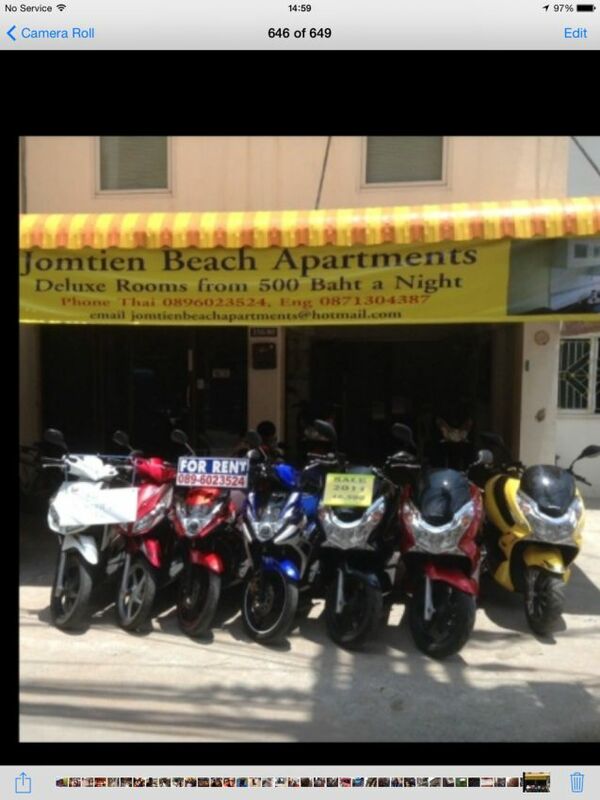 Located on the ground floor is the motorbike rental business with 16 motorbikes. 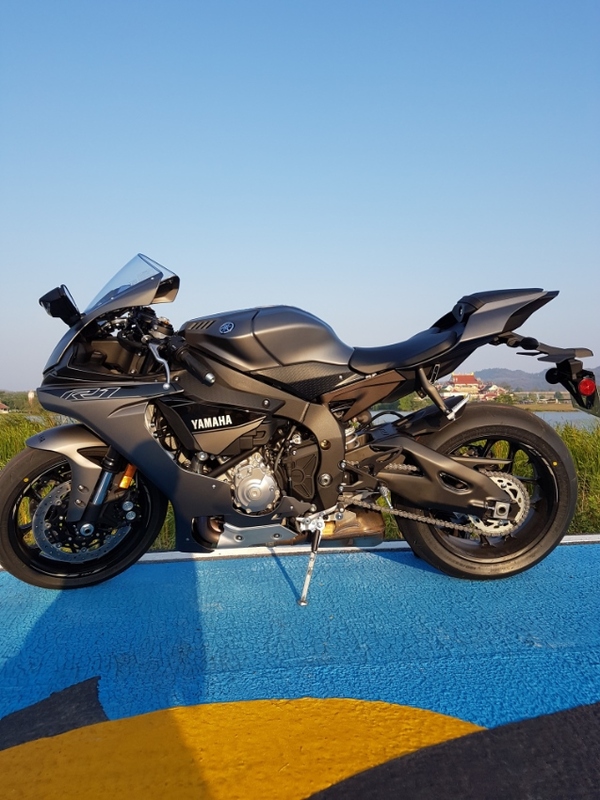 We can split the motorbikes if you want a cheaper price, will depend on how many motorbikes you require. 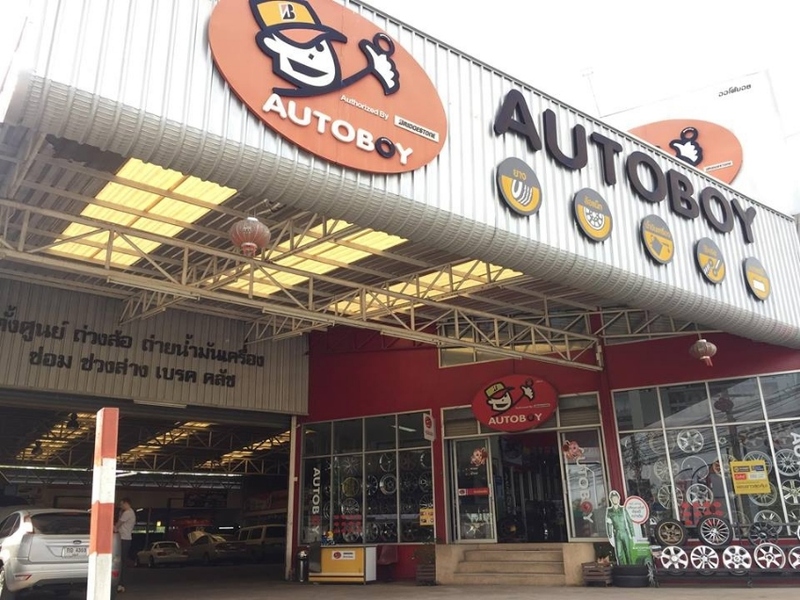 Asking price is 825,000 Baht so this business is ready to go turnkey and very easy manageable. Give me a call and come and have a look, you will not be disappointed. Need to sell due to bereavement. Please call Ta on 0891227742 for appointment to view. I speak Thai and English. I am the owner. BRAND NEW updated Arrow 1201 version for export order to Mediterranean to begin construction May, 2019. Speed under sail - 20 plus knots - View this YouTube link for Arrow 1200 built in South Africa on delivery voyage 2018: https://www.youtube.com/watch?v=xOAXmR5hh0c Constructed from infused epoxy, foam and multi-axial glass composite the Arrow 1200 is the smallest of the Arrow range and is offered ex-yard Thailand by a long established Thai registered and licensed boatbuilding yard since 1986 located in the Huay Yai / Na Jomtien area and still under qualified foreign boatbuilder management. Though many options are offered for the Arrow 1200 the basic 3 berth / 1 head/shower arrangement economy version package complete with aluminum mast, rigging, sails (fully battened main / self tacker / code 0), single 30 hp 4 stroke outboard motor (centrally positioned on manually operated nacelle) and tiller steering for optimal helm feed-back, etc = Thai Baht 8,400,000 or US$ 264,000 only at current exchange rates. A second package complete with twin 21 hp shaft driven diesel motors and single helm pedestal steering system is also available at additional cost. Many other options also priced upon request per owner preference. Principle Dimensions: Length Overall:	12:00 m Beam:	6.50 m Draft:	0.50 m Bridgedeck clearance	0.75 m Mast Height:	18.0 m Mainsail - fully battened. 60.0 m2 Self Tacker	27.0 m2 Displacement	5250 kgs Payload	1800 kgs Beam to Length ratio	14.5:1 Cruising Speed	15 knots Top Speed	20+ knots The highly respected designer of the Arrow sailing catamaran designs with a reputation second to none not only provides buyers with tremendous reassurance that their boats have been designed professionally with vast proven track record and experience to back them up but also enhances their resale value come time to upgrade to a larger vessel as many buyers often do. Why take a chance on a relatively unknown name and design when you have the opportunity to own a multi-hull built at a competitive price from the board of a long established leader in the multi-hull design field. For further information on this and other models please contact the builder direct at this address. ------------------------------------ And other Arrow designs also offered at a glance: For the more serious sailor wanting something lighter and simpler than the A1200 and now new version 1201 that is more in line with the KISS concept, the Arrow 1280s might be what you are looking for. More spartan and simple in terms of fit-out without the costly to install and maintain generator, air-conditioning, washing machine, water-maker, etc but packs a bit more sailing performance then this model might just fit your bill. 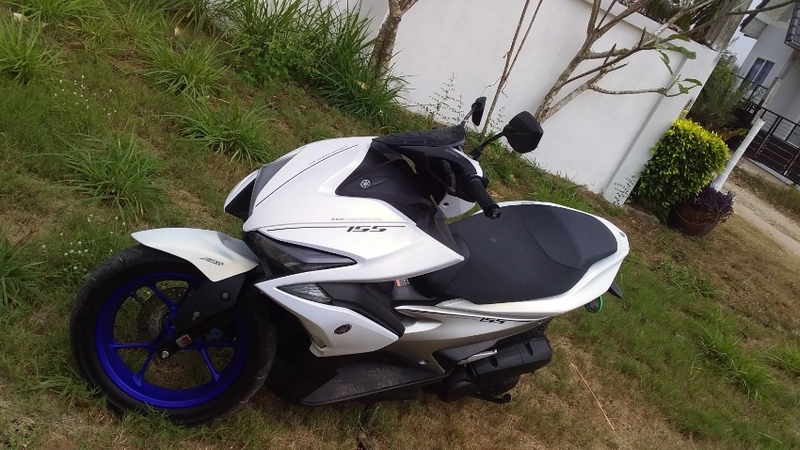 On the other hand, if cruising comfort is more your style and you might be looking for a design with more space and payload capacity than the Arrow 1200, 1201 or 1208 while maintaining the flat panel build concept to help achieve lower build cost then perhaps consider moving up in size to the Arrow 1360. Whatever you are looking for, that Arrow range is likely to offer a model that will tick most of the boxes. ---------------------------------------------- A brand new model Solitaire 1490 sailing catamaran is also currently under construction. 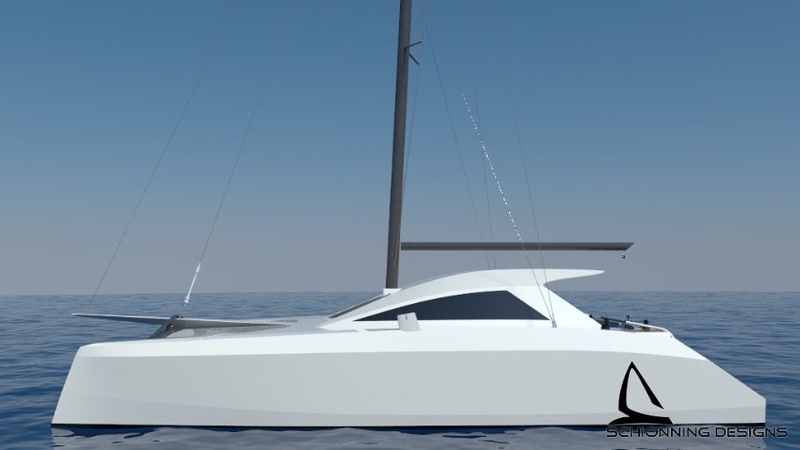 And a new 1500 power catamaran for the same designer as the Arrow series has also been confirmed which will start construction soon in 2019 as well. 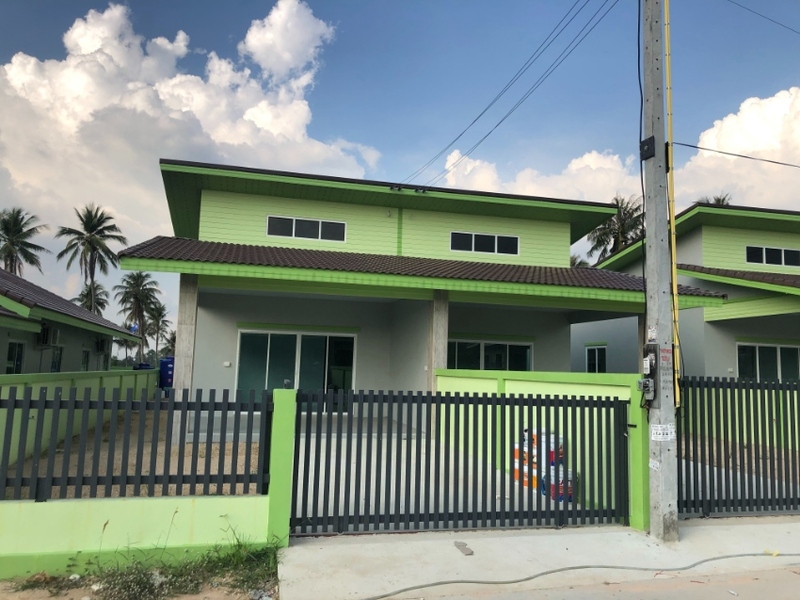 1 Rai 361 Twah, (3,044 Sqm) of prime land for sale on Pratumnak hill, with main road access, city water and electricity on site. 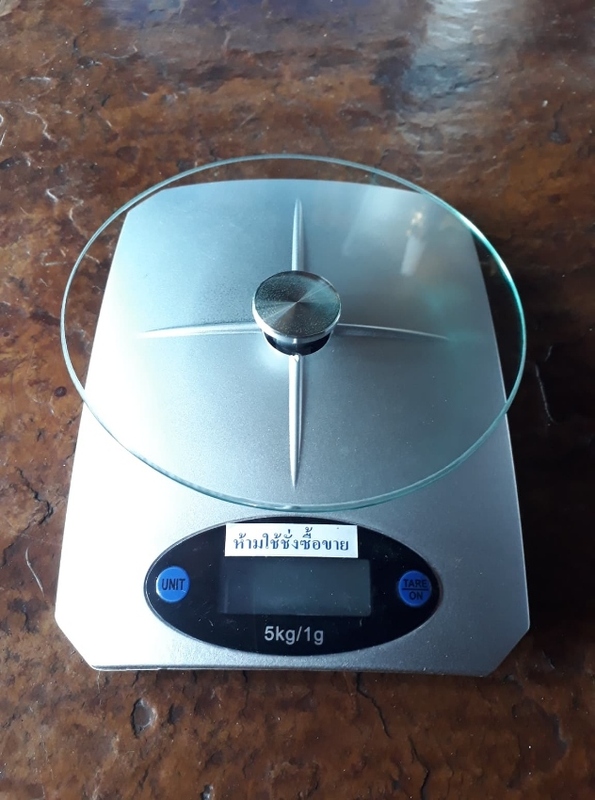 Currently in Thai ownership, the transfer fees will be shared 50/50. Please contact us for more details. 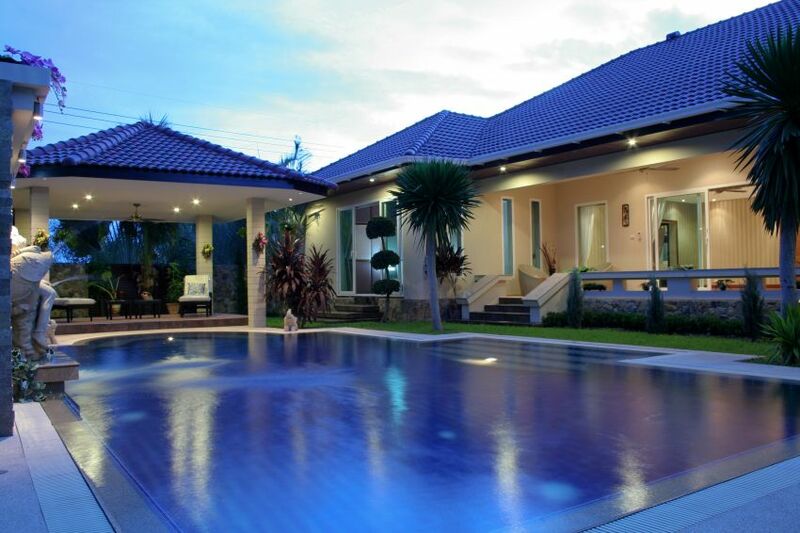 This beautiful 420 Sqm, 4 bedroom pool villa has been built by a respected builder from the UK, built to UK specs. Positioned on a spacious 200 Twah plot, and located just a few minutes’ drive from the popular Phoenix Golf course. Sold with full furniture, a well equipped European kitchen, and a total of 5 air-conditioning units fitted. 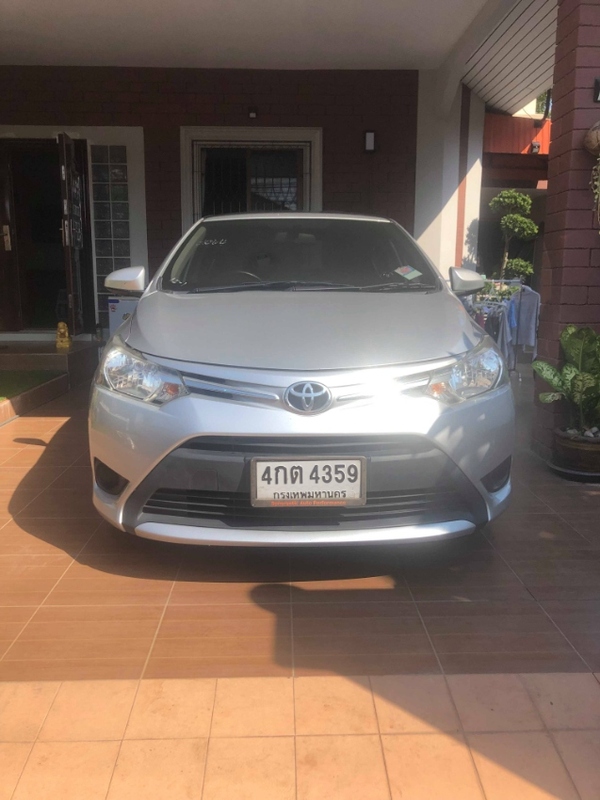 This lovely property is currently in Thai ownership, and is ready for occupancy, the transfer fees will be shared 50/50, please contact us for more details. 2 Bed For Rent Free Water,Cable TV,Internet ! 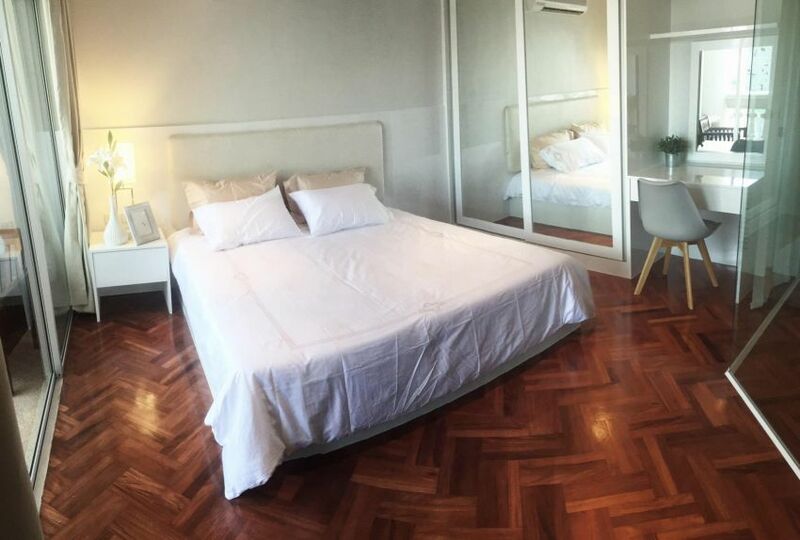 Zire Wongamat Luxury Condominium For Rent. 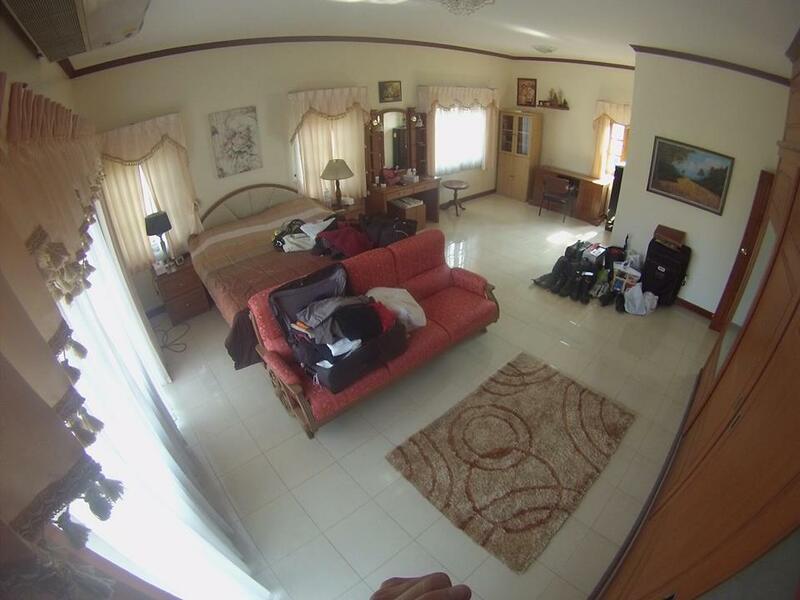 5 Star Condominium Beachfront with nice swimming pool and cleaned beach/water to swim. Free Fitness center. Beautiful garden to relax and good to sit for the meditation and relaxation. Free Wi-Fi!!! 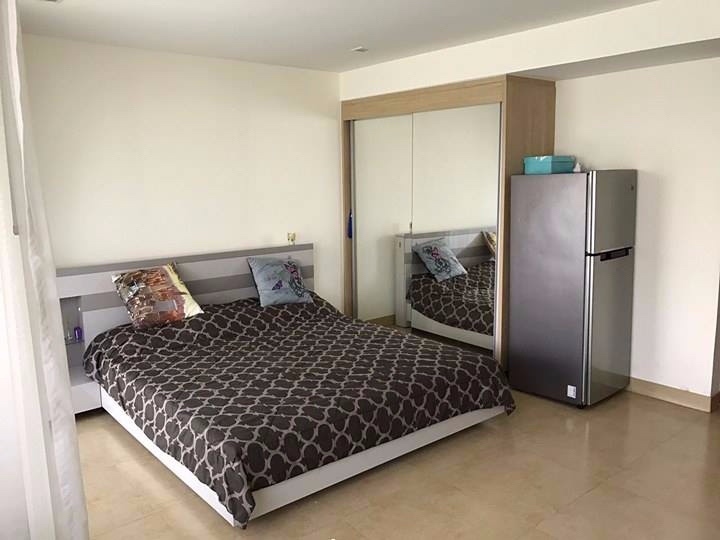 A spacious and newly completed 50 SQM,1 Bedroom apartment is located at the beach front. It has nice balcony with Pattaya Panorama Ocean on 26th Floor. You can access to all facility in Condominium e.g. Swimming Pool, Fitness Room, Hot Steam and Sauna. 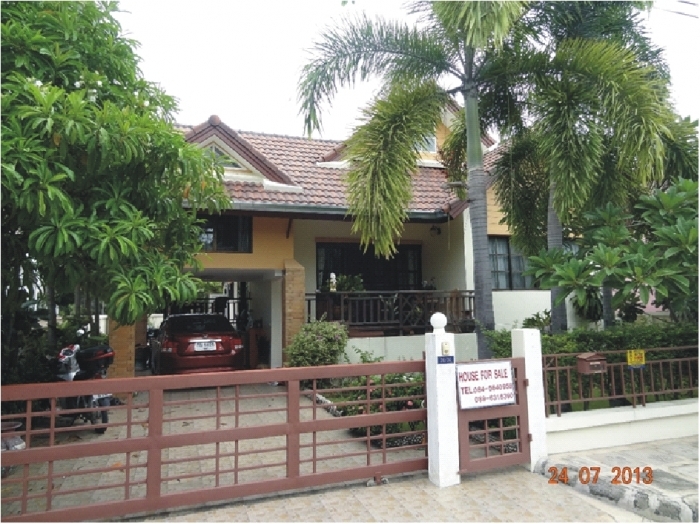 Zire Wongamat is located in Pattaya North, 1.3 km from The Sanctuary of Truth. Tiffany Show is 1.4 km away. 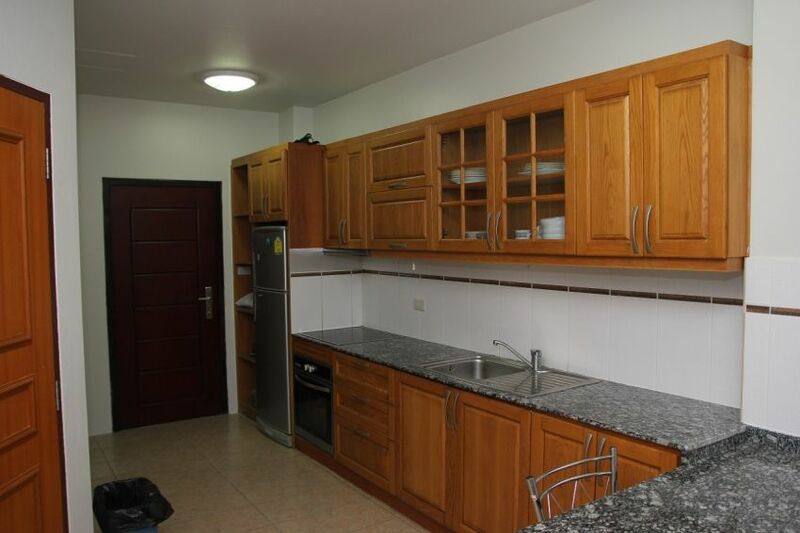 There is also a kitchen in some of the units, fitted with a microwave. Free private parking is also available at this apartment. Guests can enjoy a meal at the on-site Beachfront restaurant. 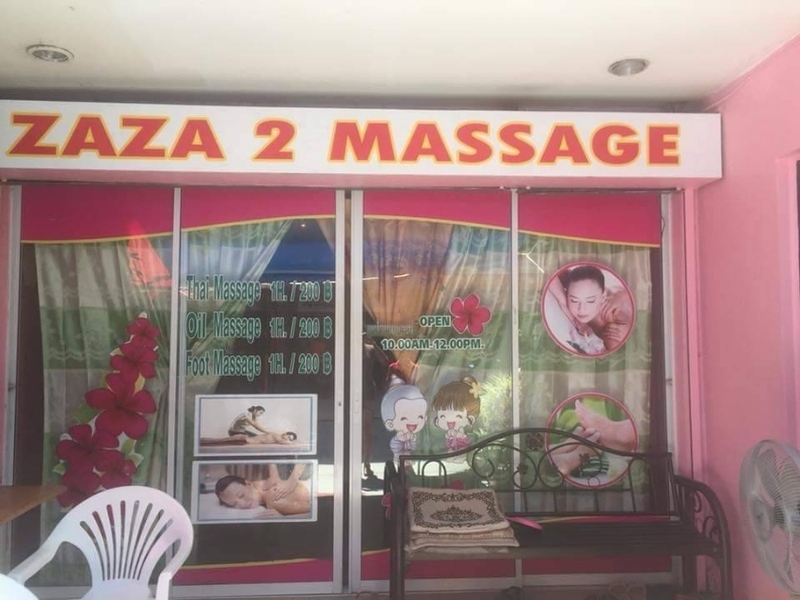 Healthland Spa and Massage is 2 km from Zire Wongamat. 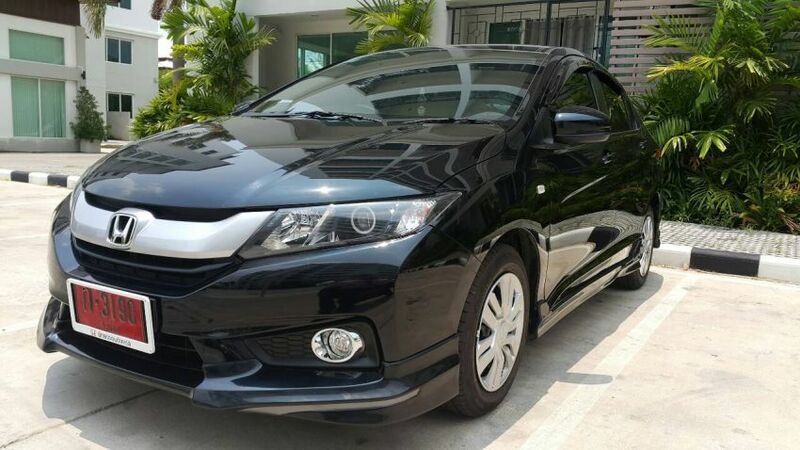 The nearest airport is Utapao-Rayong-Pataya International Airport, 34 km from the property. 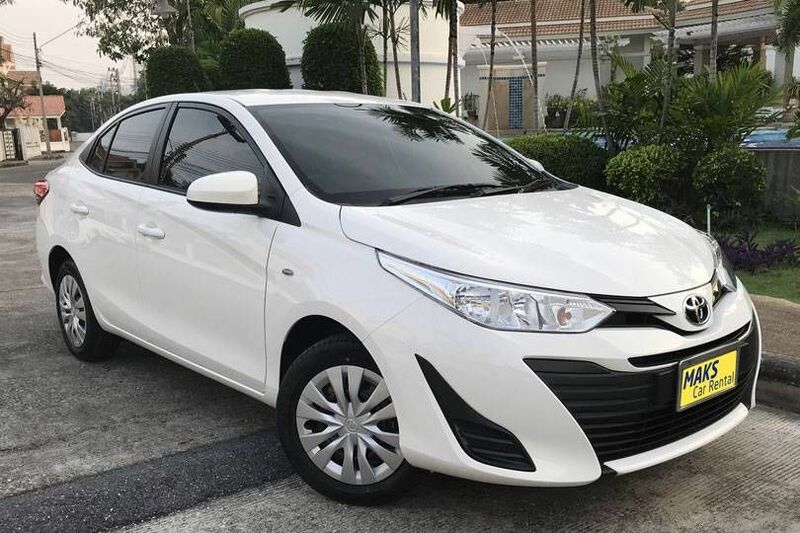 Rental price : 30,000 THB a month / long term For more details please call to Alex 080 222 5010. 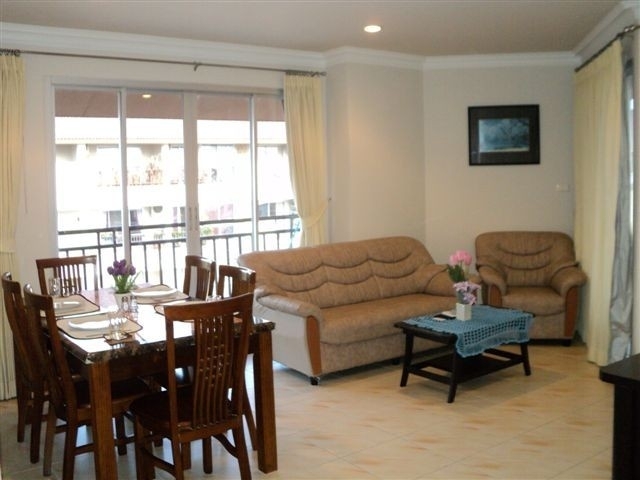 Park Beach Condo Description Designed for both business and leisure travel Park Beach Condominium is ideally situated in Wongamat areas one of the city's most popular locales. Set 1.5 km from the excitement of the city, this 5-star condominium commands an excellent location and provides access to the city's biggest attractions. With its convenient location, Park Beach Condominium offers easy access to the city's must-see destinations. 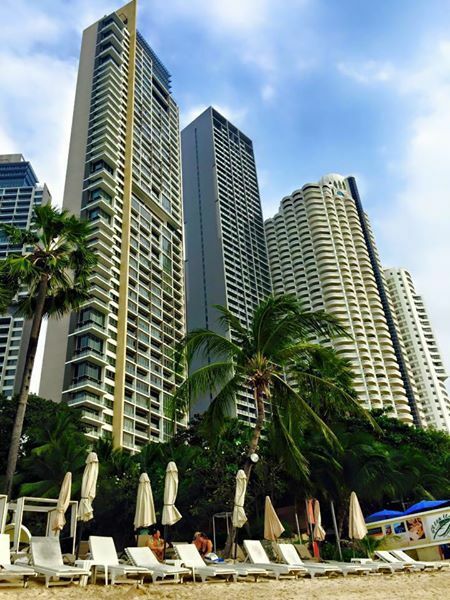 Park Beach Condominium offers impeccable service and all the essential amenities to invigorate travelers,offers access to a vast array of services, including free Wi-Fi, 24-hour front desk, Wi-Fi in public areas, car park, laundry service. Experience high quality room facilities during your stay here. Room include television LCD/plasma screen, internet access – wireless (complimentary), non smoking apartment, air conditioning, desk, provided to help guests recharge after a long day. Condominium offers an excellent variety of recreational facilities, including private beach, sauna, outdoor pool, pool (kids), squash courts. 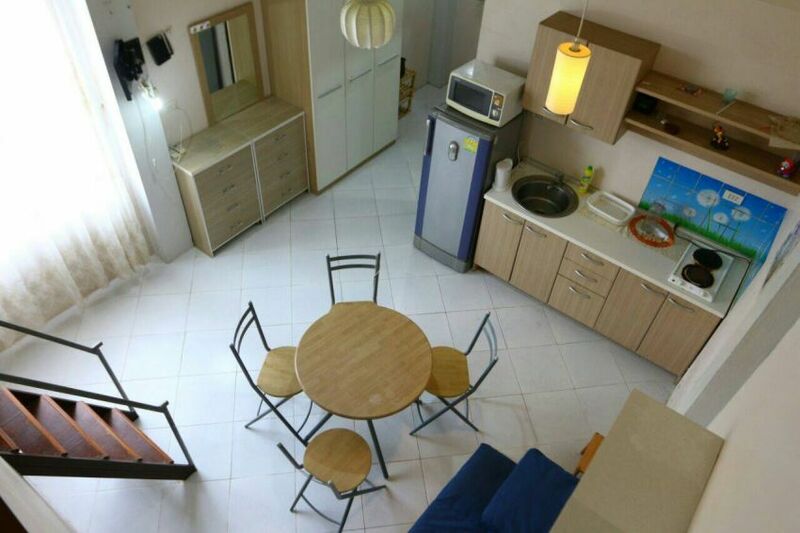 Whatever your purpose of visit Park Beach Condominium is an excellent choice for your stay in Pattaya. 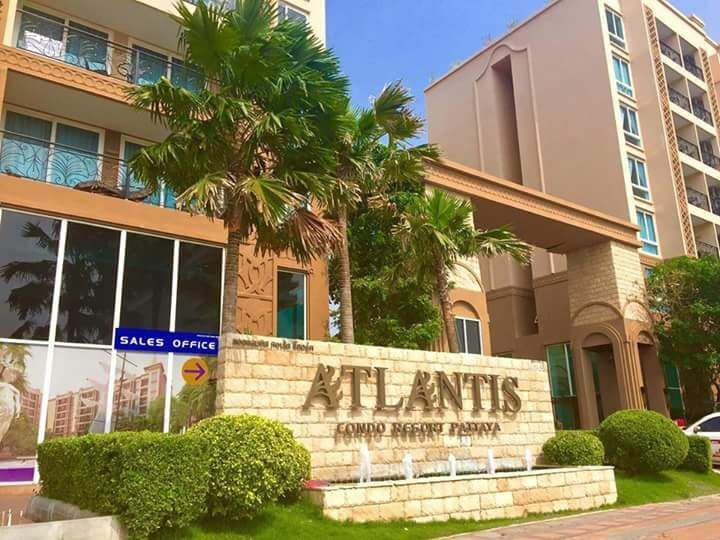 - Size: 83 SQM - 1 Bedroom & 1 Bathroom - Sea View - Rent: 28,000 THB a month / Long term - Private Access to Beach / Electric Cooker With Oven / 2 Balconies - Newly renovated / 2 x Air Conditioners / All new furniture and Kitchen Appliances - Private Residents Bar / Large Pool / 50" Smart TV / Free Wi Fi / Washing Machine - For more details please contact Alex on 080 222 5010.